Call Us today on 0800 047 0427 or email us to talk to one of our dedicated paving experts. 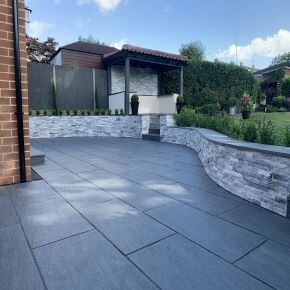 We stock a wide range of: Vitrified Porcelain, Granite, Textured, Riven, Smooth, Linear and Slate Paving Stones of the highest quality, ensuring a lasting finish that will bring your garden to life. Products - Categories There are 242 products. 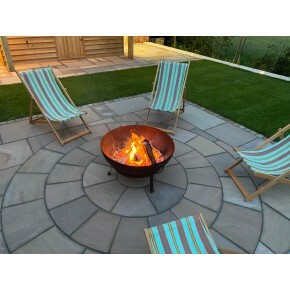 Extensive range of high quality natural paving stones, block paving and accessories now on sale at Paving Stones Direct. 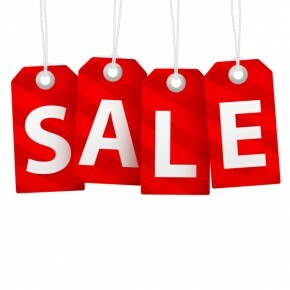 View our discounted products to see if we have what your looking for at an amazing price. 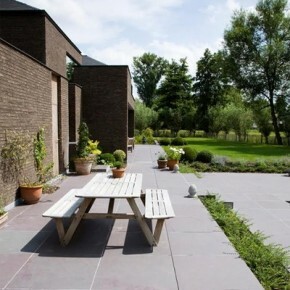 Our external porcelain paving has a slip-resistant texture and is a luxurious choice for any garden. Porcelain is a strong high quality paving finish, available in a range of colours and highly resistant to the elements of the outdoors, ensuring a lasting finish. If you would like more information regarding our Porcelain Paving products please give us a call on 0800 047 0427. Our Riven Paving is a strong high quality paving finish, available in a range of colours and highly resistant to the elements of the outdoors, ensuring a lasting finish. If you would like more information regarding our Riven Paving products please give us a call on 0800 047 0427. 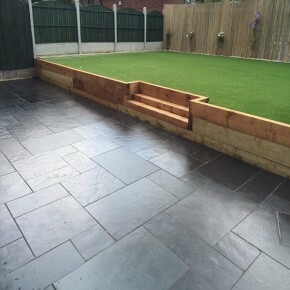 Our Smooth Finish Paving is a strong, high quality paving finish, available in a range of colours and highly resistant to the elements of the outdoors, ensuring a lasting finish. For more information regarding our Smooth Finish Paving products please give us a call on 0800 047 0427. 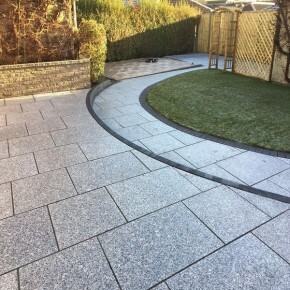 Our Granite Paving and Textured Paving products have a strong high quality paving finish, available in a range of colours and highly resistant to the elements of the outdoors, ensuring a lasting finish. 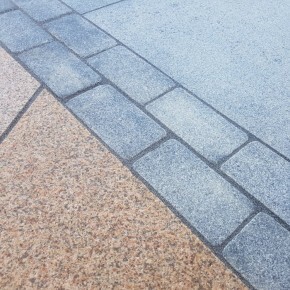 If you would like more information regarding our Granite Paving and Textured Paving products please give us a call on 0800 047 0427. 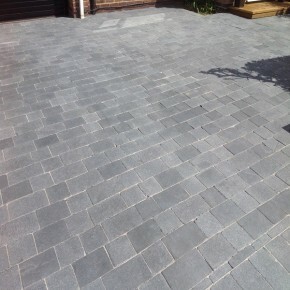 Extensive range of Driveway Block Paving products online now, available in a range of colours and styles, all highly resistant to the elements of the outdoors, ensuring a lasting finish for your outdoor space. For more information regarding our Driveway Block Paving products please give us a call on 0800 047 0427. 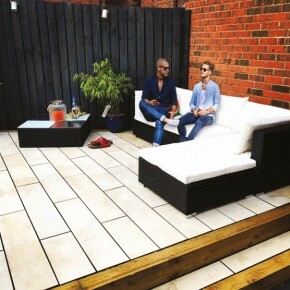 Our Linear Paving is a more modern, high quality paving finish, available in a range of tones and extremely resistant to the elements of the outdoors, ensuring a long and lasting finish. For more information regarding our Linear Paving products please give us a call on 0800 047 0427. 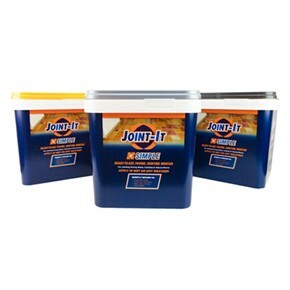 As well as our wide range of natural stone paving and block paving products, we have plenty of grout and joining compound products available at competitive prices, helping you get everything you need all in in one place to complete your project -For more information call our expert team on 0800 047 0427. Provide the perfect finish for your garden with our quality bullnose steps, cobbles and edging products available in a range of colours and finishes to suit your style. Can't find what your looking for, then give our team a call and we will be more than happy to help on 0800 047 0427. Provide after-care and maintenance for your stunning garden paving with our affordable paving sealant and paving primer as well as a host of other quality after-care products. Can't find what your looking for, then give our team a call and we will be more than happy to help on 0800 047 0427. 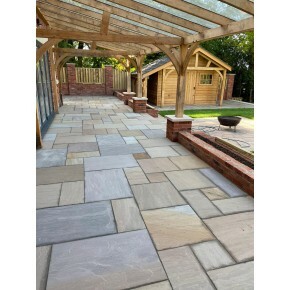 Stunning Stone Circle Paving Kits available online. Add the finishing touch to your garden paving with these eye-catching paving stone circle kits at competitive prices. Want to find out more? Call one of our dedicated professionals to discuss your project on 0800 047 0427. 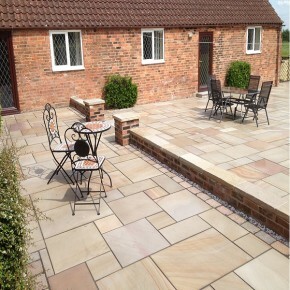 Not sure about whether one of our natural paving stone products will be right for you? 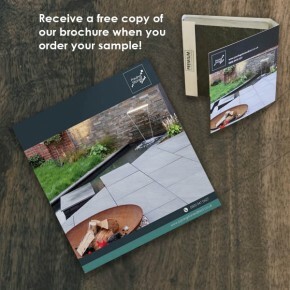 Why not order a product sample of the product you like, with samples available for all our paving stones and block paving products across the site. If you would like more information give us a call and speak to one of our expert team on 0800 047 0427. 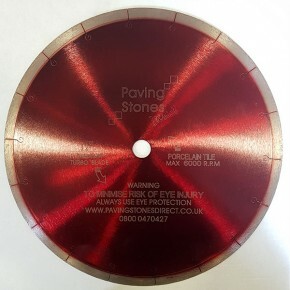 Diamond blades are essential for the paving industry; the blade has synthetic diamonds in its outer edge to improve the cutting of all kinds of materials. As diamond is one of the hardest materials and extremely effective for cutting stone, concrete, bricks, and porcelain paving. 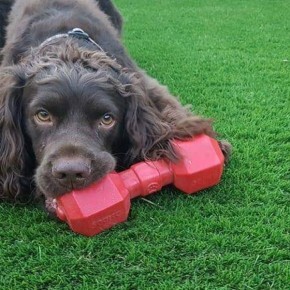 This grass has a very natural look as it has a brown flattening look with a soft and springy feel making it very standing out with 35 mm thickness. New for 2018. This amazing natural looking grass has a super fine texture and touch. Open texture and dense with multi-tones pile. Paving Stones Direct UK Ltd, supplies high quality, globally sourced Vitrified Porcelain Paving and Natural Stone Paving Slabs. 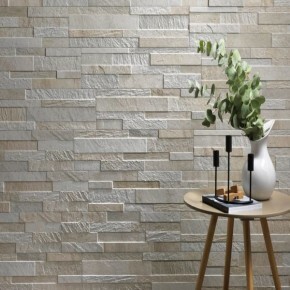 We are the direct importers of Porcelain and Natural Stone Paving products to provide cost effective yet high quality products to home owners and contractors.